You can draw on the valuable knowledge and experience we have gained from working with many of the leading petrochemical businesses. 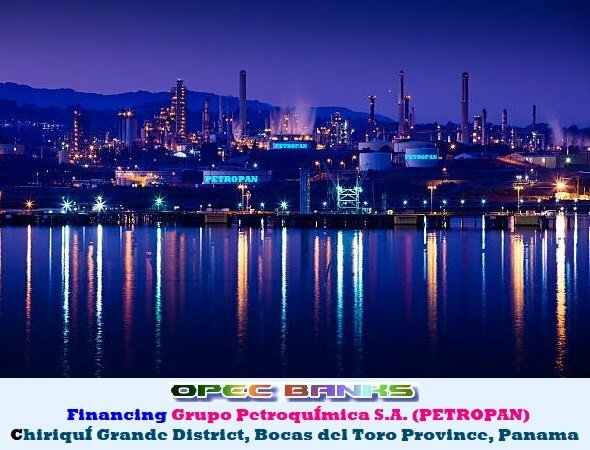 OPEC Banks' Petrochemical Projects Finance Division has more than 100 years of demonstrated expertise in all areas of the petrochemical sector, and support everything from petroleum refineries to benzene manufacturing companies and consumer products manufacturers. Consistently ranking the Top Financing Arrangers in the Petroleum International Publications, OPEC Banks' Petrochemical Projects Finance Division offers broad capabilities, unrivalled breadth & depth of petrochemical industry knowledge, unmatched financing programs, and most importantly, our traditional guaranteed lowest interest rates, to help you succeed and your business grow. Whether you are looking to expand existing reserves, acquire new assets, or streamline operations, we can support your long-term growth with services that include: upstream, midstream, and downstream oil, gas and LNG projects, oil refinery, and petrochemical facilities. 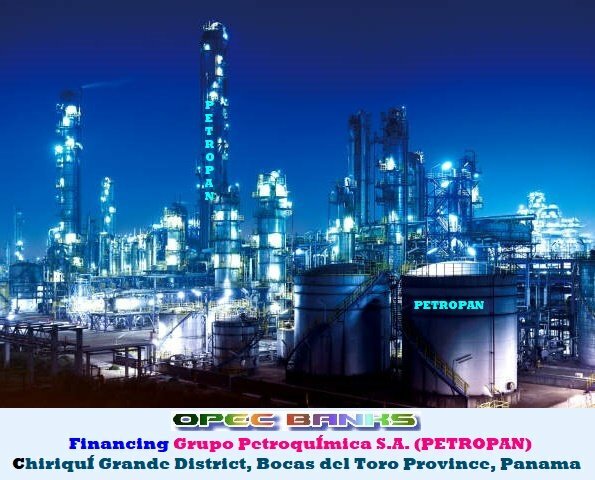 Need Financing for Pipeline, Petroleum Refinery, Petrochemicals Facility, LNG, Oil & Gas Company, or a Renewable Energy Project?